Jersey City is a member of Cities of Service, a coalition of mayors who commit to address local issues through impact volunteerism. Jersey City residents have the potential to contribute to their communities by engaging in service opportunities. 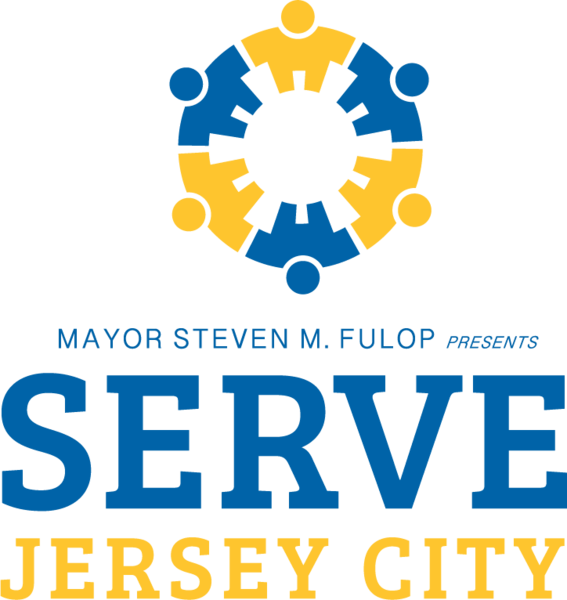 The city launched the Serve Jersey City website in order to connect residents to volunteer opportunities.